Safaricom has launched a new business solution targeting small and medium enterprises (SMEs) to make their operations easier. Dubbed ‘Ready Business’, the new tool is expected to empower entrepreneurs in solving challenges in their businesses. “We discovered that small businesses rarely have access to the same kind of expertise. 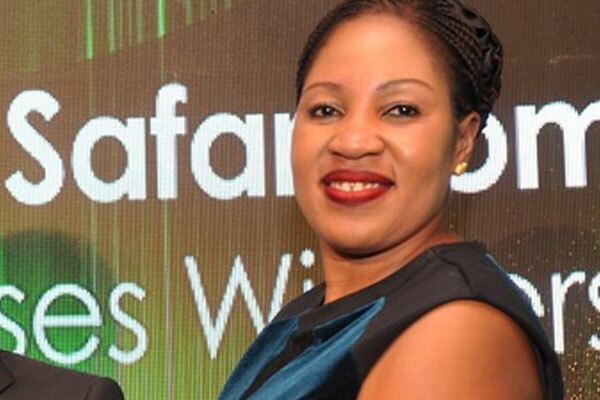 The platform seeks to empower SMEs to become more competitive and efficient,” said Safaricom Business director Rita Okuthe. Are Kenyan business angel investors ready for tech startups?